Cloud computing innovation will power enterprise transformation in 2018. 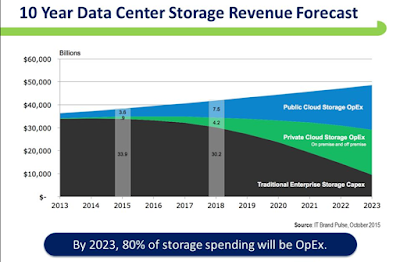 Cloud growth is also driving a rapid rise in the storage market, exacerbating the enterprise challenge around storage cost and complexity. The business reason behind this marketplace reality is the proliferation of real-time data from the web, mobile devices, social media, sensors, log files, and transactional applications. Big Data has also found a home on the operational side of many market verticals in applications ranging from fraud detection to the processing of video evidence. Originally coined to describe datasets whose size stretched beyond the ability of traditional databases to manage, the term's scope has significantly expanded to include technology and services that capture, store, manage and analyze extensive collections of data, to solve complex problems. 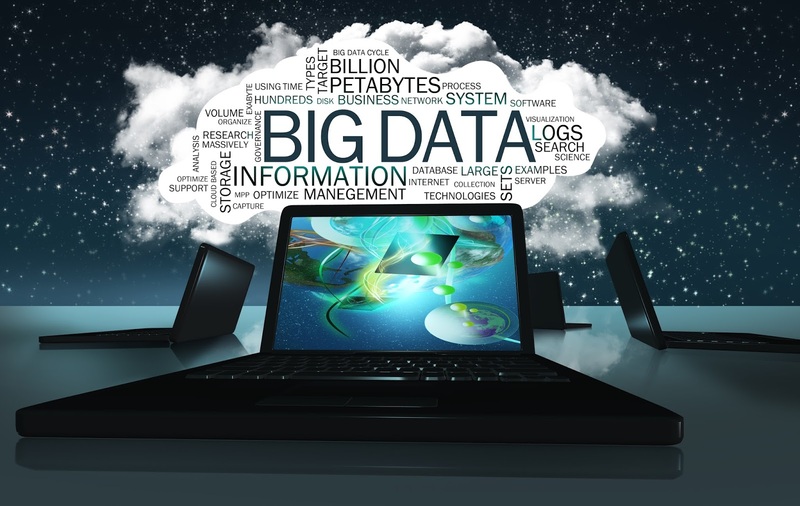 Despite concerns regarding privacy and organizational resistance, Big Data investments continue to gain momentum globally. Researchers estimate that these investments will exceed $57 Billion in 2017 alone and are expected to continue growing at a CAGR of 10% over the next three years. In the past, this type of unexpected enterprise business investment would have led to very costly and time-consuming storage technology refresh projects. These projects also brought with them the risk of accidentally leaving data on now obsolete equipment, negatively impacting application availability or disrupting data backups. Luckily the maturation of cloud computing has delivered new options to the marketplace. Public cloud services have, in fact, wholly changed how companies consume technology. Advanced analytics, machine learning, Internet of Things, edge computing services and new database services are making these storage modernization decisions even more critical. In meeting this storage challenge, enterprises are increasing their use of hybrid IT solution models. By shifting investments from capital acquisition to more manageable operational expenditures, these options combine the flexibility of public cloud storagewith security and permanence of traditional data center storage. 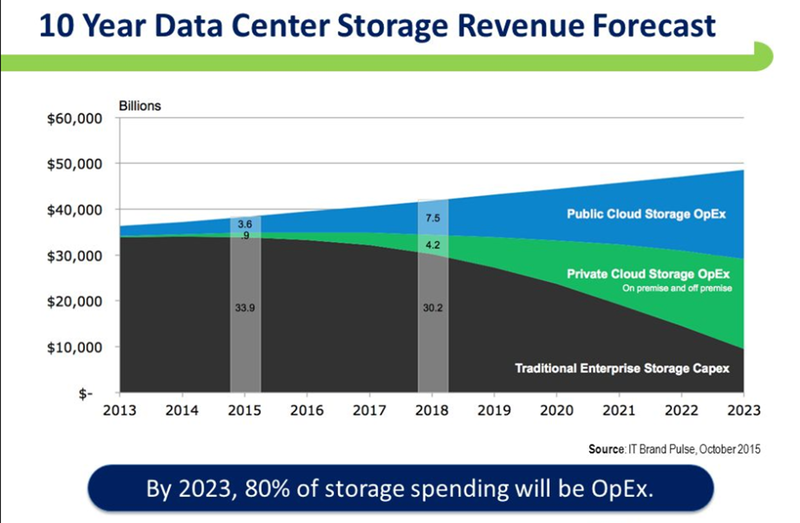 Forecast shows that operational expenditures for storage services will soon start to exceed capital expenditures. For many organizations, this path has been the key to minimizing risk, boosting efficiencies and modernizing at the speed of business. While these new hybrid storage options help your IT team shift from a reactive tactical model towards being much more strategic business partners, the selection of the right storage service provider is crucial. For Big Data applications that means the consumption of cloud object storage. 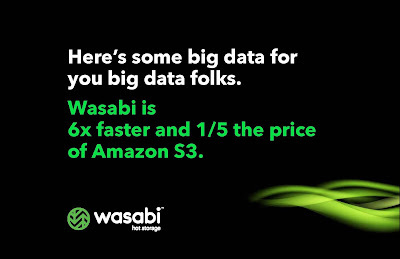 The elasticity and virtually unlimited capacity of this option make it ideal for solving corporate big data storage challenges. While cloud storage is seen by many as the ideal solution, cloud service responsiveness, price and additional charges for things like API calls can make partner selection tricky. The longer you wait to shift to cloud storage, the harder it is to keep pace with rapidly increasing storage demands. If business success is your goal, start now to find a storage partner that can help bridge storage gaps, boost efficiencies, and stay ahead of your chosen market.